Thanks for your response to the blog hop – I’ve extended it to the end of this week – 19th June. So keep smiling, writing and posting…….If you want the html to add to your post so that the hop grows, mail me -everydaygyaan@gmail.com. 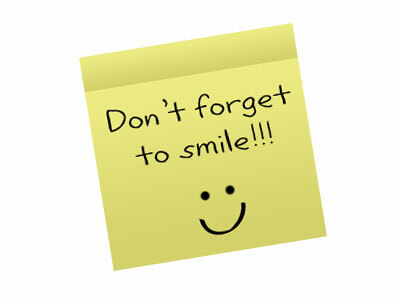 If you don’t have the time to post or share – do SMILE. Here’s one of my recent finds – it never fails to make me smile……. @ IHM – Don't you just love him. I watch that so often and admire the brotherly love…. Oh my God, I love that little boy!! A brave little boy he is!! Absolutely adorable!